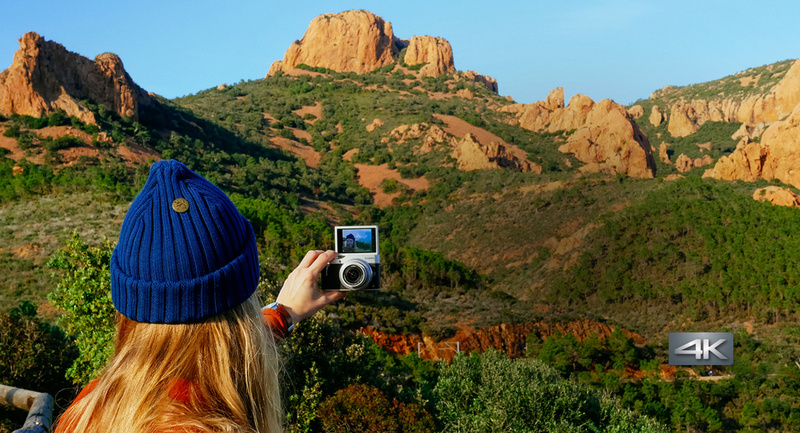 When travel blogger Maria Vanonen is exploring the countryside , there’s only one camera she relies on: the LUMIX GX800. Along with her beloved dog Yoda, it’s the companion she’s never without. Get the perfect selfie in stunning 4K quality with a 180 degree tiltable screen and advanced selfie functions, like the new Beauty Retouch and Panorama Selfie features. With Wi-Fi connectivity and direct social media access, you can put your next post online with ease and inspire your followers. 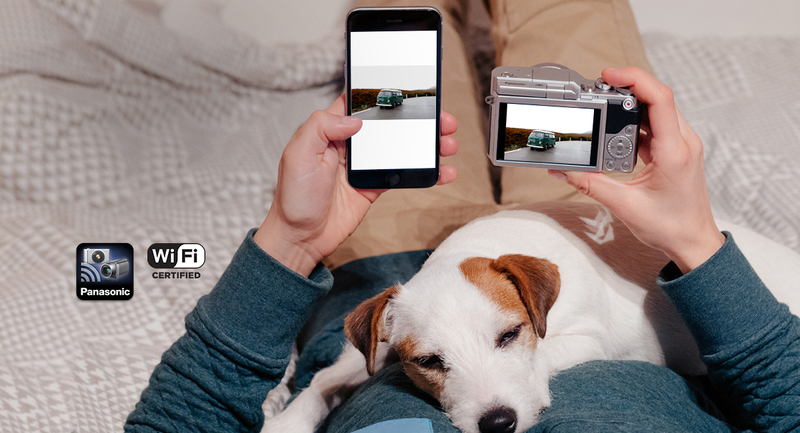 Whether it’s a party moment, a selfie or your dog who just doesn’t want to stay still, you can capture life in stunning 4K. 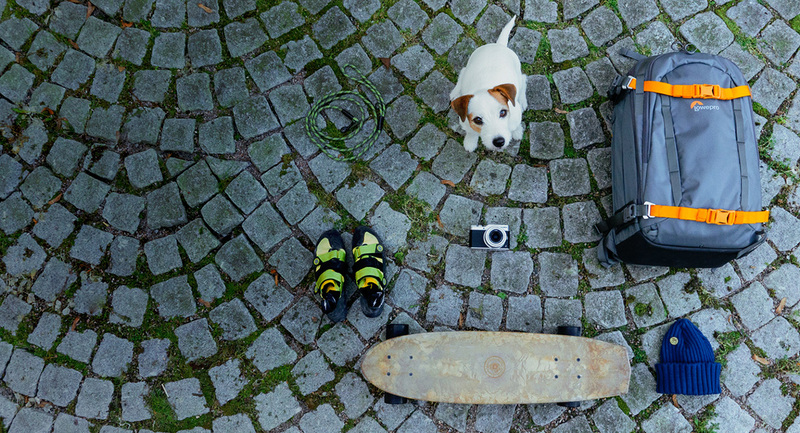 Choose the perfect moment with 4K PHOTO and save it as a high resolution image. 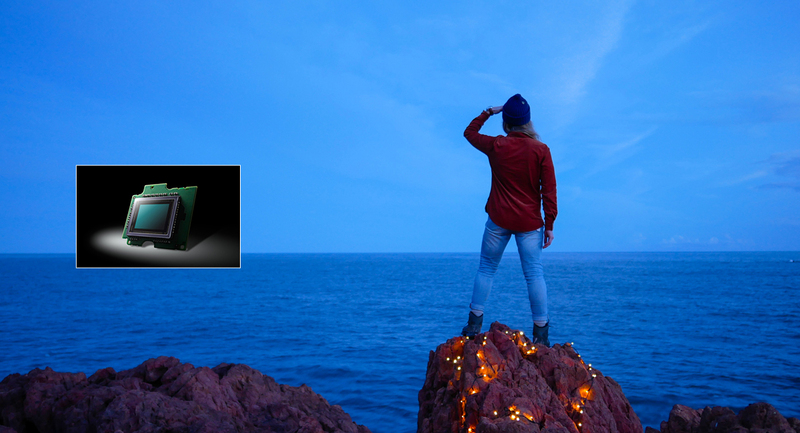 With a 16-megapixel sensor and low light Auto Focus, you can capture your adventures in stunning detail, even in low light environments. Use Your Camera Like Your Phone! 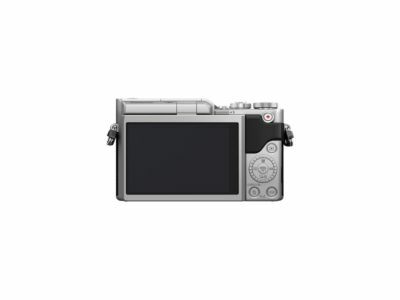 Equipped with a touch screen, the LUMIX GX800 allows you to simply touch the area you want to be in focus. What's more, the Post Focus feature allows you to change the focus point of an image, even after the shot is taken. 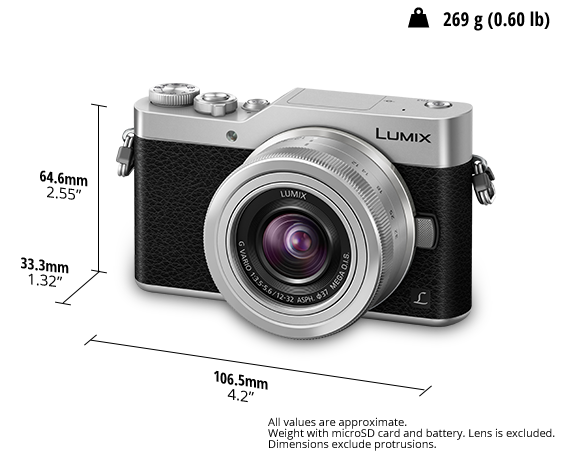 The LUMIX GX800 is perfectly formed, lightweight and stylish – ideal for the life of a travel blogger. 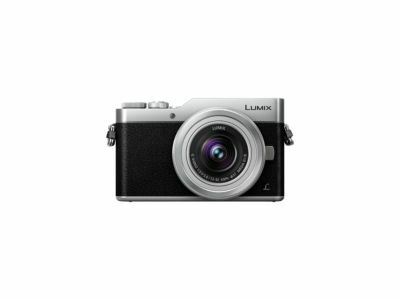 With a tiltable screen and foldout flash that only appears when you need it, the LUMIX GX800 gives you the ability to produce more creative photographs. 1st Curtain Sync., 2nd Curtain Sync. 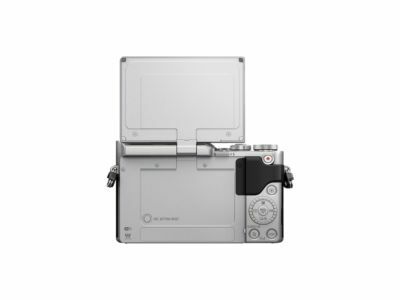 DC-GX800K Kit/Battery Pack, AC Adaptor, AC Cable, USB Connection Cable, Shoulder Strap, Lens Cap/・ The DC-GX800 Operating Instructions for advanced features is available for downloaded at Panasonic LUMIX Customer Support Site using PC, smartphone or tablet connected to the Internet.